Titles can be dangerous things. The title of this book is appropriate, but perhaps misleading at first glance. 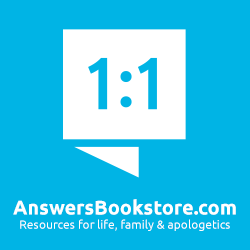 they evoke Biblically based and Christ-centered wonder. According to cyberhymnal.org, Charles Wesley reportedly said that he would have given up all his other hymns to have written "When I Survey the Wondrous Cross." Bond relates in both the video and the book how Watts demonstrated that skill at an early age, to both the irritation of his father and the skeptical amazement of his mother. Watts, however, was more than just a great poet. He was a humble servant of his Savior. The words "wondrous cross" demonstrate the preoccupation of his life and writing: to bring glory to God in Christ by demonstrating and evoking our wonder at His sacrificial love for us. As for his life, Watts devoted himself to the moral and religious growth of the children put in his charge as a tutor, and to the same end for children in general by writing hymns suitable for children, but just as theologically solid as his hymns for adults. His love for God was even expressed through his poetry written after the one woman he proposed to turned him down. While Watts' life revealed his love for Christ, how about his poetry? One reason that Watts is more successful in evoking that wonder at Christ's life and suffering is that his hymns were based either on specific New Testament passages, or on the Psalms - but as seen through New Testament revelation. Bond gives many examples, of which one is in the Canadian Reformed Churches' Book of Praise, and the other is sung perhaps more widely than any other Christmas carol. Bond makes a persuasive case that Watts, rather than tampering with the meaning of Scripture, was applying the same redemptive-historical method in his poetry as he did in his preaching, and so, in his poetic wonder at God's sovereign work in Christ (and through the Spirit), brought even one of his critics admit that with Watts, "Calvinism catches fire." 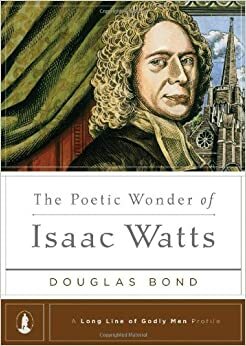 If you are beginning to sense and (I hope) share The Poetic Wonder of Isaac Watts, you can buy it at Amazon.ca here and Amazon.com here. 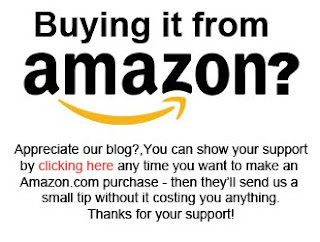 And if you're not quite convinced, check out the video below, where Douglas Bond summarizes the message of his book.